One of Mike’s favorite things is any kind of risotto-ish so I thought that I would have another version from The Hugh Fearnley-Whittingstall Three Good Things…on a plate book, but I made the rice version instead of the barley which is almost like a risotto, so easy and just a few ingredients for a delicious bowl of goodness, serve with grilled jalapeño cheddar bruschetta slices and consider popping in a piece of parmesan rind after adding the broth and tomato sauce, just a bit of cheesy flavor. Okay so it reminds you of a simple tomato and rice soup, but the best part was the leftovers the next day it was more like risotto and need a perk up with some cheese shreds, and a little pepper. 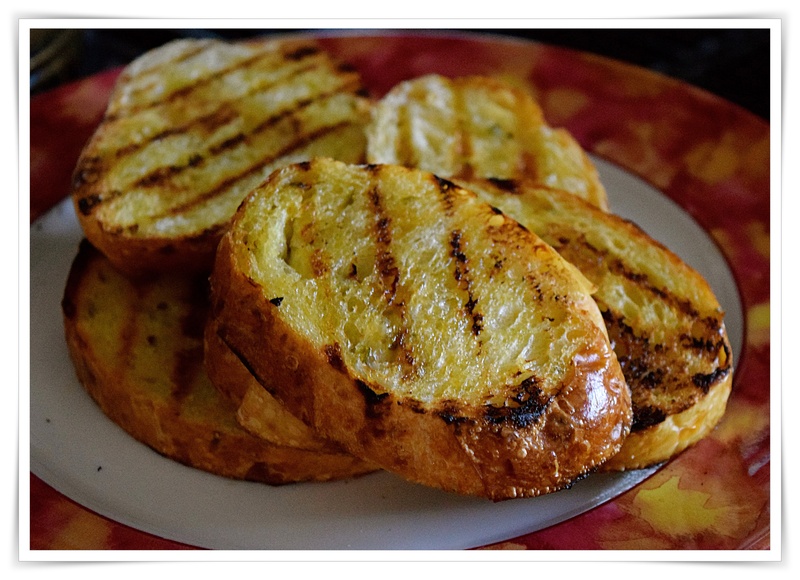 This dish was a big winner with Michael and so easy to make! 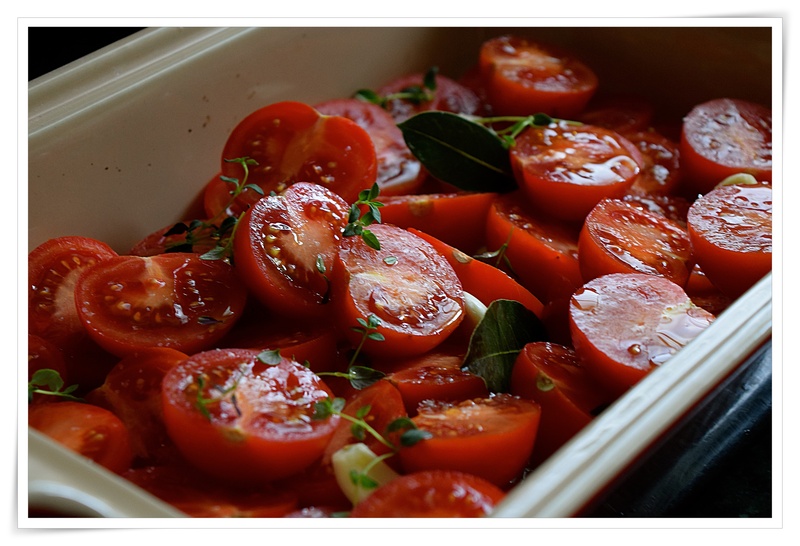 Preheat the oven to 350º… Place the tomato halves, cut side up, in a single layer in a large, deep baking tray. Scatter over the garlic and thyme, tuck in the bay leaves, trickle over the oil and season with salt and pepper. Roast in the oven for about an hour, maybe a bit longer, until the tomatoes are completely soft and pulpy, and starting to crinkle and caramelize on top. Remove and leave to cool off for half an hour. ( I rand my tomatoes through a food mill to remove skins and seeds…or pour tomatoes into a large sieve and rub through with a wooden spoon, or use a mouli. Discard the skin and seeds. Your sauce is now ready to use. If you haven’t produced the full 750ml you need here, just increase the quantity of stock to compensate. For the soup, heat oil in a large saucepan over a medium-low heat. Add the onion and sauté for 8–10 minutes until soft. 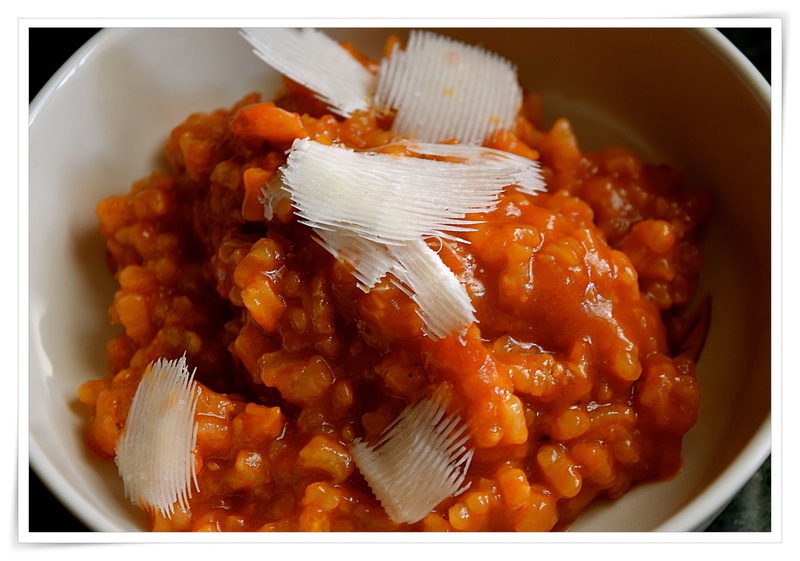 Stir in the rice, pearl barley or spelt, add the stock and 750ml tomato purée. 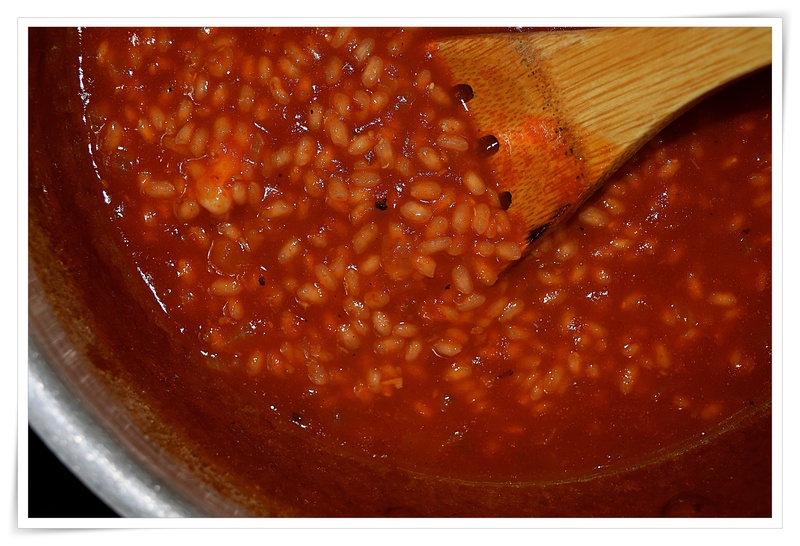 Bring to a simmer and cook very gently, uncovered, until the barley or spelt is tender. Rice and barley should take 30–40 minutes; spelt will only need 20–25 minutes. Taste and season with salt and pepper as needed, then ladle the soup into bowls and serve. A trickle of good extra virgin olive oil on top will not go amiss. Fearnley-Whittingstall, Hugh (2012-10-11). Hugh’s Three Good Things (Kindle Location 1141). Bloomsbury Publishing. Kindle Edition. Loved this! Potatoes look great!